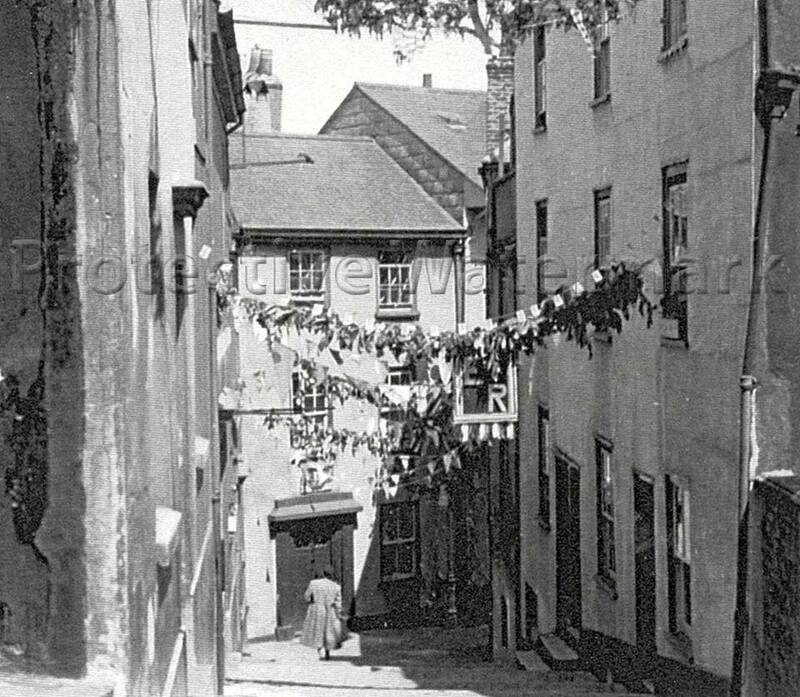 Grants Cottage is around 400 years old and in it's long history has seen a lot of changes in Dartmouth. 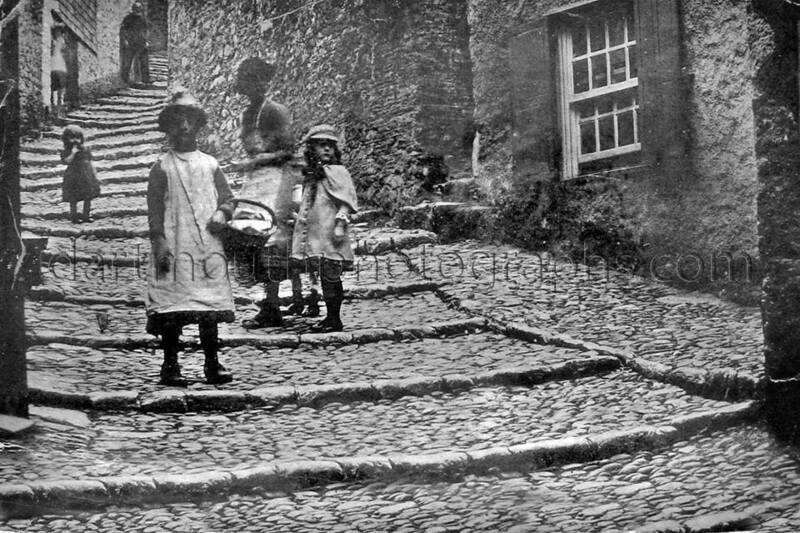 Browns Hill Steps was once the main 'road' into Dartmouth and ponies were used to carry passengers up and down the steps. Those ponies used to live where our conservatory and courtyard are now. Browns Hill was called Slippery Causeway back then.